AMSTEEL® II PLUS (Rope Diameter: 1/2", MBS: 16,500 lbs.) 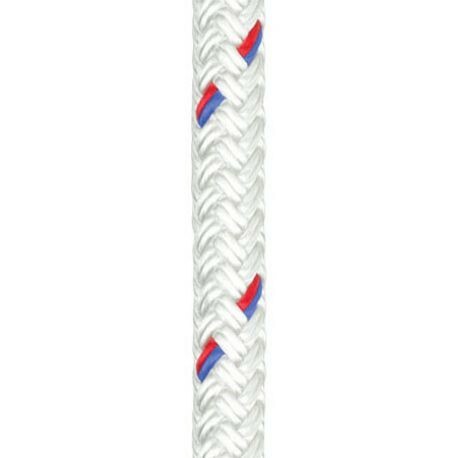 | Tallman Equipment Co., Inc.
A high-strength core with a cover that creates a firm rope while serving to protect the strength-member core. 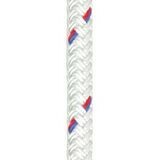 This rope has extremely low elongation and is a lightweight replacement for wire rope. Coating enhances abrasion resistance and provides color options.